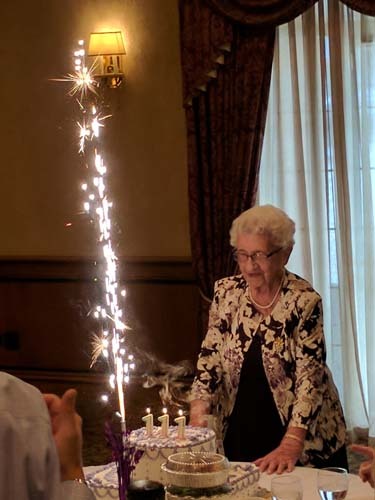 Louise Schaaf celebrated her 111th birthday surrounded by friends and family at Coletti’s on Chicago’s Northwest Side. 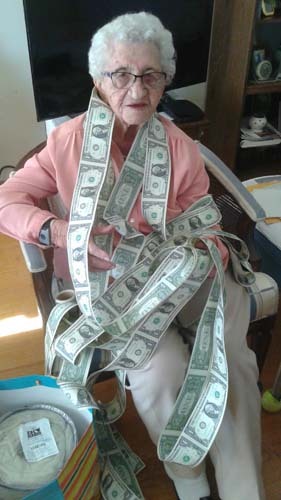 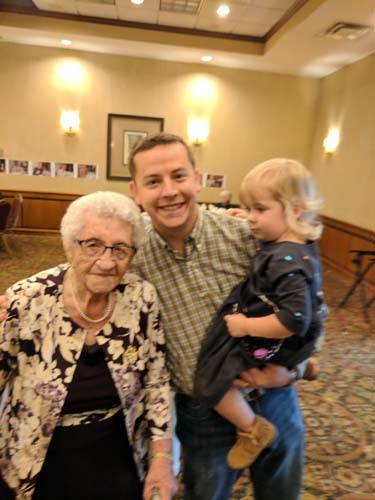 CHICAGO (WLS) -- A Chicago area woman marked a major milestone this weekend! 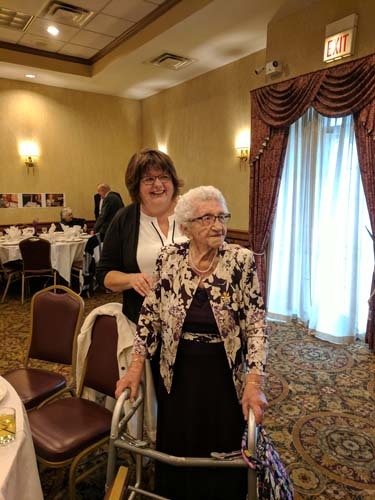 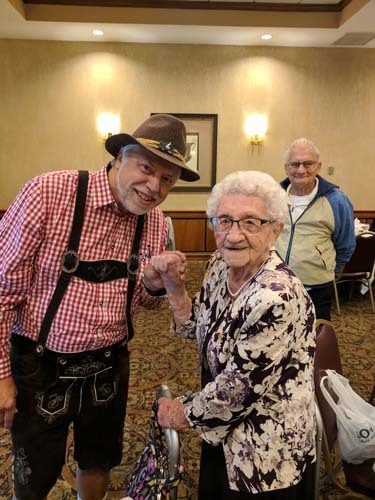 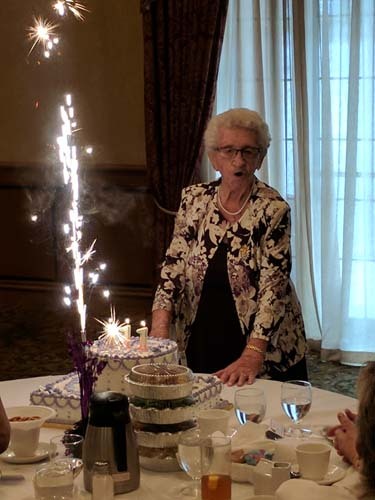 Louise Schaaf celebrated her 111th birthday surrounded by friends and family at Coletti's on Chicago's Northwest Side Sunday.